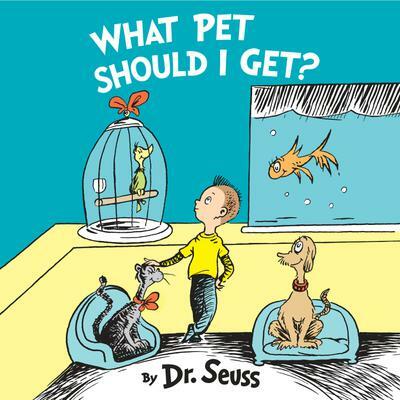 This book by Dr. Seuss about making up one’s mind is the literary equivalent of buried treasure! What happens when a brother and sister visit a pet store to pick a pet? Naturally, they can’t choose just one! The tale captures a classic childhood moment—choosing a pet—and uses it to illuminate a life lesson: that it is hard to make up your mind, but sometimes you just have to do it!